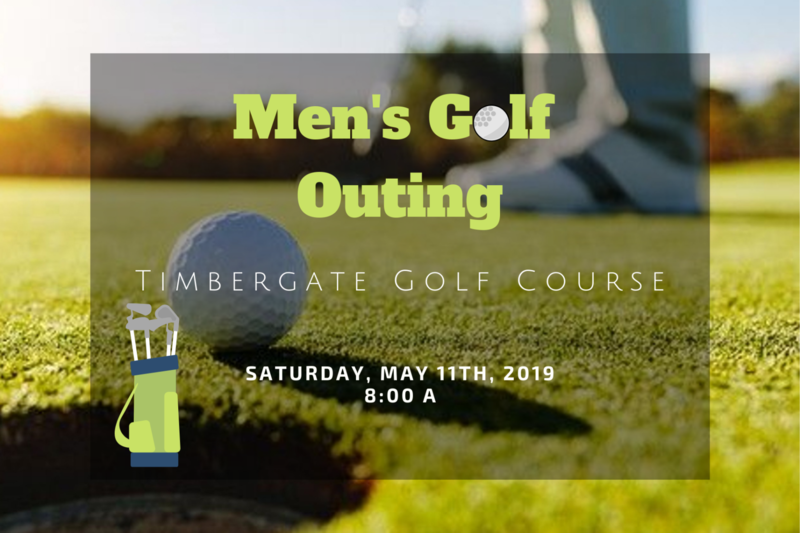 Brother Allen Piercefield has organized a golf outing at Timbergate Golf Course on May 11th. Please arrive at the course by 7:30 a.m. for an 8:00 a.m. tee time. Lunch will follow. The green fee of $34 will be paid at the clubhouse on the morning of the event. A sign-up sheet may be found in the resource desk.